The World Anti-Doping Agency has been given the green light to lift its ban on Russia's drug-tainted testing authority after a recommendation from investigators, the global doping watchdog said Friday. A WADA statement said its independent Compliance Review Committee (CRC) had recommended that the Russian Anti-Doping Agency (RUSADA) be reinstated when the agency's executive committee meets in the Seychelles on September 20. 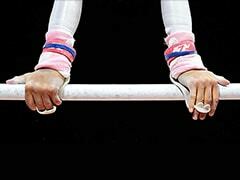 The move, which paves the way for Russian athletes to make a full return to competition, came as a surprise. A day earlier, Britain's BBC published a letter from WADA's compliance committee recommending that the ban remain in place. Russian officials had previously concluded that their doping system failed, but refused to acknowledge claims of institutional involvement. Tensions within WADA emerged earlier this year over whether Russia had done enough for the sanction to be lifted, with some officials arguing it had not completed a "roadmap" to rehabilitation. However WADA's statement on Friday said its compliance committee had recommended reinstating RUSADA after reviewing a letter from the Russian Ministry of Sport. "This letter sufficiently acknowledged the issues identified in Russia, therefore fulfilling the first of the two outstanding criteria of RUSADA's Roadmap to Compliance," WADA said. But the apparent WADA U-turn was slammed by the United States Anti-Doping Agency chief Travis Tygart, who called on the agency to make public evidence Russia had satisfied the criteria for reinstatement. "Frankly, it stinks to high heaven, WADA should stop the sleight of hand and release the new Compliance Review Committee recommendation as well as any information received from Russia now showing they are compliant," Tygart said in a statement. 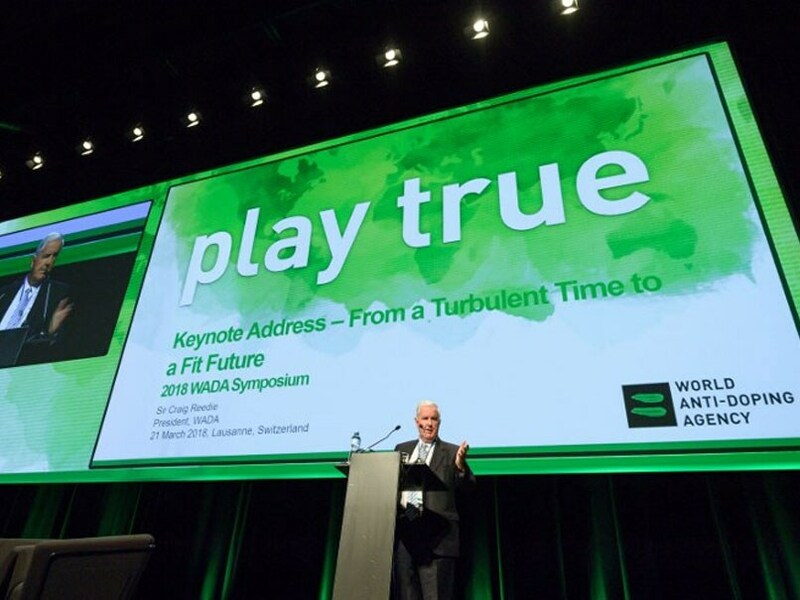 "Today, WADA has unequivocally told the world the type of organization it is: one that supports the desires of a handful of sports administrators over the rights of millions of clean athletes." Tygart also challenged RUSADA to provide details from tests carried out at its Moscow laboratory. "If RUSADA are compliant then great, we now have all the data and samples at the Moscow laboratory and finally justice can be served in the hundreds of cases that have been derailed up to now," Tygart said. "If not, the fix has obviously been in since the start." If RUSADA's reinstatement is approved as expected next week, it could have far-reaching implications across the sports world. 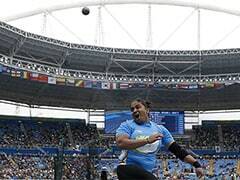 Most significantly, it removes a key obstacle to lifting the suspension of Russia by the International Association of Athletics Federations (IAAF), track and field's global governing body. The IAAF has said Russia must fulfill three criteria to be readmitted; the reinstatement of RUSADA, provide access to doping records at the agency's Moscow laboratory from 2011-2015, and payment of costs incurred by the IAAF in the wake of the scandal. The IAAF will review Russia's status once more at its council meeting in Monaco in December. 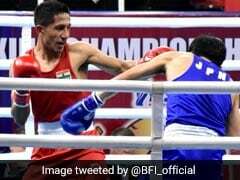 On Thursday, a group of British athletes had called on WADA to resist pressure to lift the ban, asserting that Russia was not in compliance. The UK Anti-Doping Athlete Commission said in a letter to WADA chief Craig Reedie that Russian readmission would be a "a catastrophe for clean sport." "We don't challenge the road map, we simply question for how long we want to follow that road map - for the next 10 years, 20 years, 30 years?" he told the meeting. Officials in Russia meanwhile have sent mixed signals over the country's doping scandal. Russian President Vladimir Putin has acknowledged doping cases but has dismissed Grigory Rodchenkov, the whistleblower whose revelations exposed the scandal as "an idiot" who should not be trusted. Rodchenkov is currently living in hiding in the United States, and has said he fears for his life.